National Play Day is a celebration of children's right to play - and can be a great oppportunity for churches to make connections with the local community. Treasure Hunts, storytelling, craft activities, picnics - they could all be chances to invite local families to come and play. 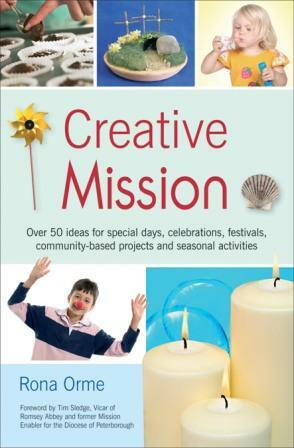 Rona Orme's book Creative Mission has some great ideas that you could adapt and use.